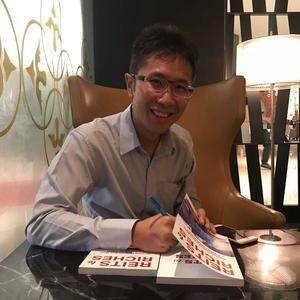 Is StarHub's New FY2019 Dividend Policy Sustainable? We Think Not. StarHub Ltd announced its full year FY2018 results at the close of the market on Valentines Day 2019. Most notable in its announcement is its intention to adopt a new variable dividend policy in FY2019 onwards. In this new policy, StarHub will pay-out at least 80% of net profit attributable to shareholders, as dividend. This is estimated to be at least 9 cents per ordinary share for FY2019, at a rate of 2.25 cents per quarter. Any payment above 9 cents in line with the new dividend policy would occur in the last quarterly payment. This change it is dividend policy is a cut from its current 16 cents per ordinary share for FY2017 to FY2018 and 20 cents for FY2010 to FY2016. This represents a cut of 44% of its dividends from 16c to 9c. 17-Dec-2018: After APTT Dividend Cut, is StarHub Next? 21-Feb-2018: Is StarHub Borrowing to Pay Shareholders Dividends? 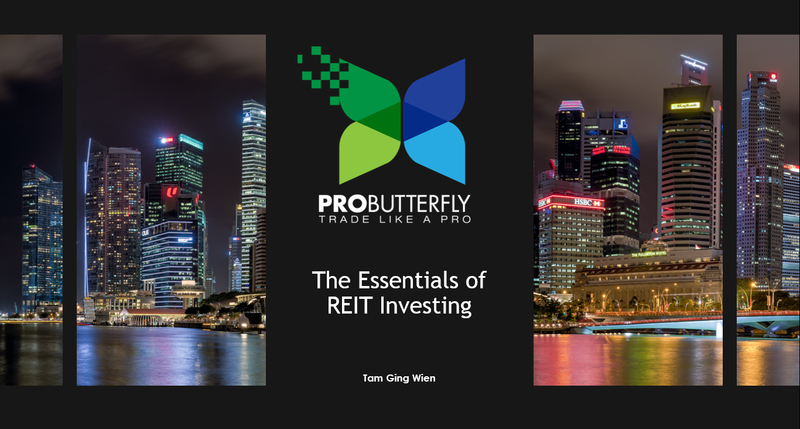 We urge our readers to review these past articles above on how we can avoid the pitfalls of investing in companies with unsustainable dividends. What Does Sustainable Dividends Look Like? In general, we like dividend paying stocks to pay dividends that is consistently less than its Free Cash Flow (FCF). The Free Cash Flow is what is left over after the Operational Cash Flow is used to pay off the Capital Expenditure (CAPEX). We will elaborate more on these concepts below. Cash flow is essentially the actual cash received by the company in the course of doing its business. The Operational Cash Flow is the cash left over after deducting all the operational expenses of the business and adjusted based on the working capital. The Operational Cash Flow can be found as a line item in the Cash Flow Statement. However, there is another type of expense known as the Capital Expenditure (CAPEX). CAPEX is the amount spent by a business to acquiring or maintaining fixed assets, such as land, buildings, and equipment. To justify an expense as a CAPEX, the purpose of the expenditure must be to maintain or expand the business. This is opposed to Operational Expenditure where the purpose is to sustain the operations of the business. Interestingly, from an accounting perspective, CAPEX does not need to be expensed immediately in the Profit & Loss Statement. Instead, it is depreciated over the useful lifetime of the investment. As an example, when a business purchases a new vehicle for goods delivery, the expenses spend to purchase the vehicle can be classified as CAPEX as the vehicle will help to expand the business. While the business may spend a large amount of cash upfront on the vehicle, its does not need to classify this as an expense. Instead it will depreciate the expense of the vehicle over the estimated time that it will be in operational service. While this accounting treatment of CAPEX makes absolute sense, the issue is that these expense are real cash that is flowing out of the business. Hence like-for-like, with all else being constant, there would be more cash flowing out of the business when there is CAPEX compared to what we see in the Profit and Loss Statement. 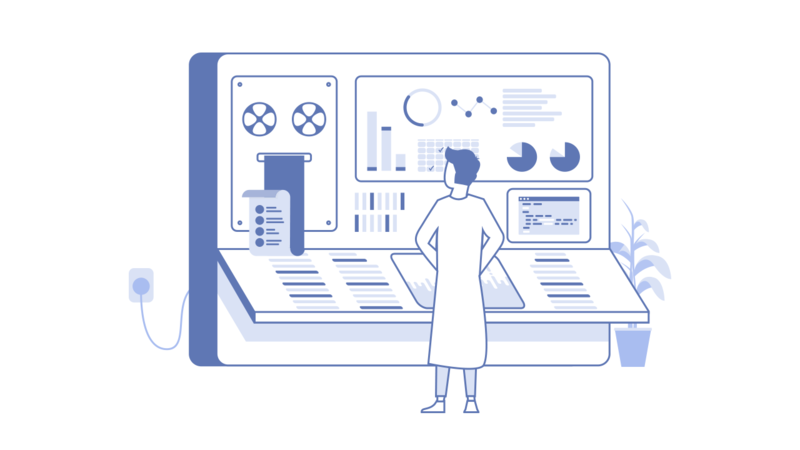 To iterate, the Free Cash Flow (FCF) of a business is the left over cash that a business has after it has deducted both its Operational and Capital Expenditure. 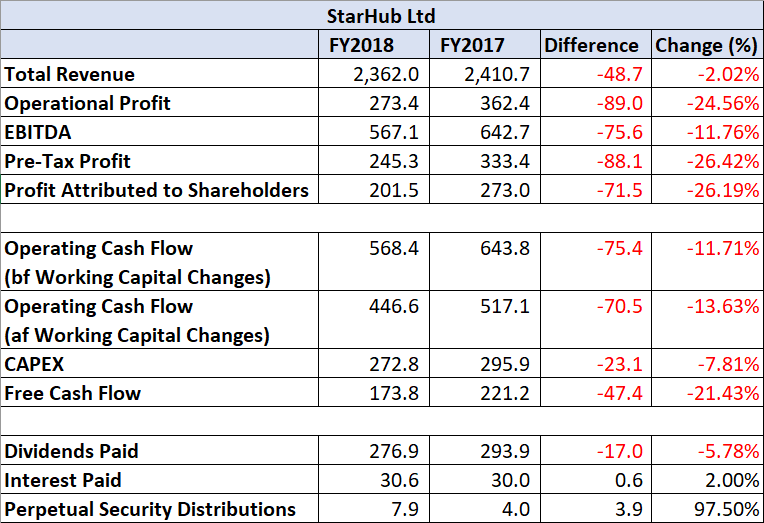 We tabulated the key financial figures from StarHub's Income Statement and Cash Flow Statement and calculated the Free Cash Flow. From the figures above for FY2018 and FY2017, we can see a very close correlation between the EBITDA performance and the Operational Cash Flow. When the EBITDA fell by $75.6mil, the Operational Cash Flow (both before and after Working Capital Changes) fell $75.4mil and $70.5mil respectively. Had the CAPEX remained the same, the Free Cash Flow would have also fallen by approximately $70mil in FY2018. We can observe from the table above that for both FY2017 and FY2018, the Dividends Paid was significantly above the Free Cash Flow which is a sign of unsustainable dividends. Is 9c a Sustainable Dividend for StarHub? Now that the dividend has been cut down from 16c to 9c for FY2019 onwards, it would beg the question, is StarHub's dividends still sustainable at this rate? 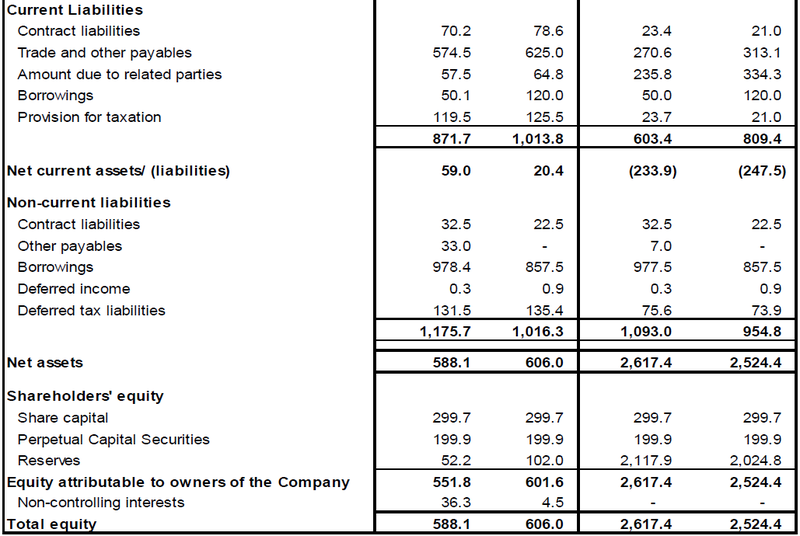 To answer this question, we need to calculate how much cash outflow would a 9c dividend cost to StarHub. 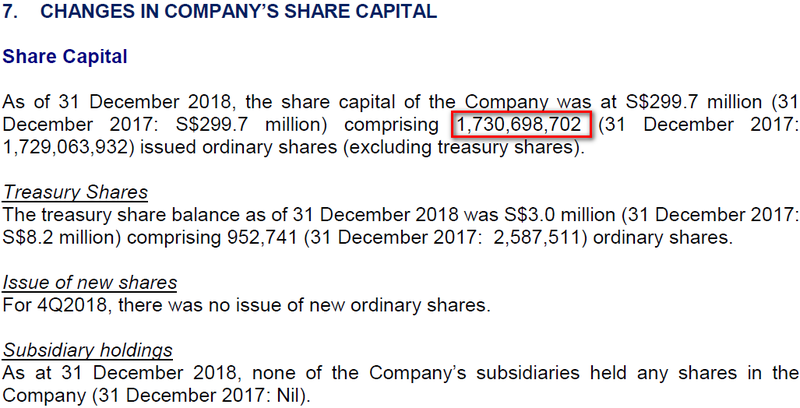 Given that StarHub has approximately 1,730.7mil shares, a 9c dividend would mean an cash outflow of $155.8mil. This assumes that the number of shares will not change for the rest of FY2019. From the previous section, we have calculated that StarHub's Free Cash Flow for FY2017 and FY2018 stands at $221.2mil and $173.8mil respectively. This would indicate that StarHub is finally paying a dividend that is below its FY2017 and FY2018 Free Cash Flow! In other words, it would have extra cash flow left over for other needs. Assuming that StarHub continues to generate a free cash flow of at least $173.8mil from FY2019 onwards, StarHub's dividend could be considered sustainable. The difference between the FY2018 Free Cash Flow and the expected FY2019 dividend distribution amount is extremely thin at only $18.0mil. This does not leave much room for StarHub to accumulate cash and pay off its massive debt on its balance sheet. Based on StarHub's balance sheet, its total borrowings currently amount to a massive $1,028.5mil. In addition, it has a further $199.9mil in perpetual capital securities. StarHub is obligated to pay approximately $30mil in interest cost per year and approximately another $8mil to its perpetual securities holders. The $18mil does not even cover these on-going interest and perpetual securities distribution cost. In conclusion, while we found that StarHub may have now started to pay dividends below its Free Cash Flow for FY2018, the difference may not be sufficient to pay its on-going interest and perpetual security obligations unless it can bring its Free Cash Flow to FY2017 levels. It would certainly need to raise its Free Cash Flow in FY2019 up by at least another $20.0mil in order to have sufficient cash flow to meet these on-going obligations. 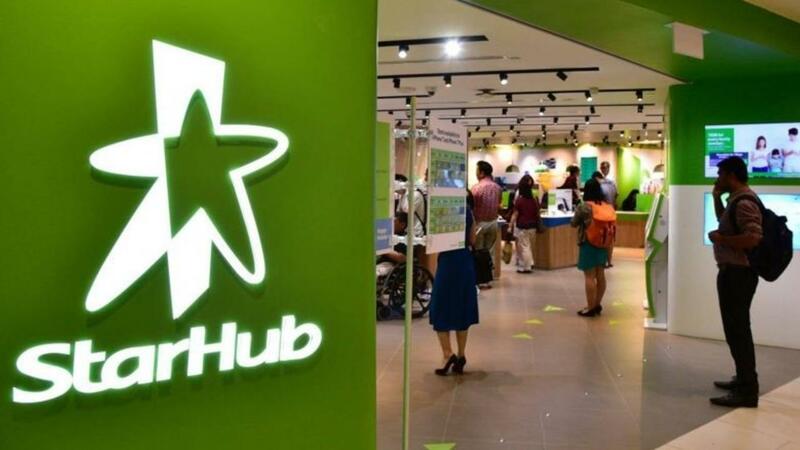 StarHub management would need to increase its Free Cash Flow in FY2019 by a combination of increasing revenue, increasing income from other sources, cutting operating cost, reducing CAPEX and managing their Payables and Receivables prudently. At this moment, we would still avoid investing in StarHub despite this cut in dividends as we find that the amount paid may still not be sustainable yet. We will monitor StarHub throughout FY2019 to see how it has performed on its Cash Flow front.